IBM, a global technology and innovation company, has signed a 10-year technology services and digital transformation agreement with Saudi International Petrochemical Company (Sipchem). Sipchem will leverage IBM’s cloud, mobile, analytics and security platforms and services to support its ambitious efficiency enhancement and growth strategy, said a statement from the company. 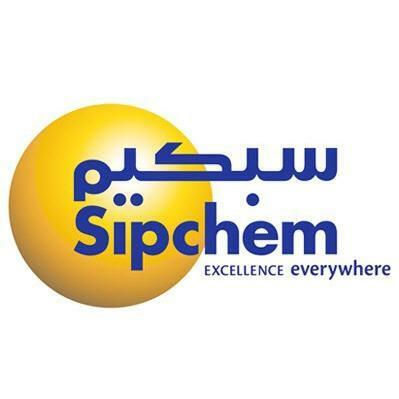 The agreement equips Sipchem to drive greater efficiencies, improve service, deliver continuous innovation and significantly lower its operational costs, it said. Sipchem has initially collaborated with IBM since 2011 to embark on its digital transformation journey when it deployed IBM’s design thinking, analytics and system integration capabilities to develop a sustainable growth platform, it added. IBM will manage and enhance Sipchem’s current critical business operations applications. It will also manage Sipchem’s IT infrastructure including data centres, security operations, help desk, end user services, network services, mobile device management and operational analytics, said the statement. Disaster recovery will be delivered from a local data centre in Saudi Arabia based on the IBM Cloud. This approach will optimise Sipchem’s IT infrastructure and support continuous availability of critical applications and capabilities for its business continuity plan. The IBM Security Services include IBM’s QRadar security intelligence platform, for integrating security information and events which leverages, the world-renowned X-Force security research tools and IBM X-Force Incident Response Services. Sipchem also selected IBM’s mobility services for Mac and iOS devices to offer its employees a consistent, secure and a compelling user experience. “Adopting an IT model incorporating advanced cloud, mobile, analytics and security technologies and services from IBM will ensure a flexible and reliable IT platform to support Sipchem’s innovative vision and growth plans,” he added.